Ba Tuan works mostly on textures to achieve statement art pieces with emotions invested in it. His focus is mainly on the ideology of North Vietnam. He also highlights irony in his work, by using vibrant colours on serenity and peacefulness in the traditional life of Vietnam. 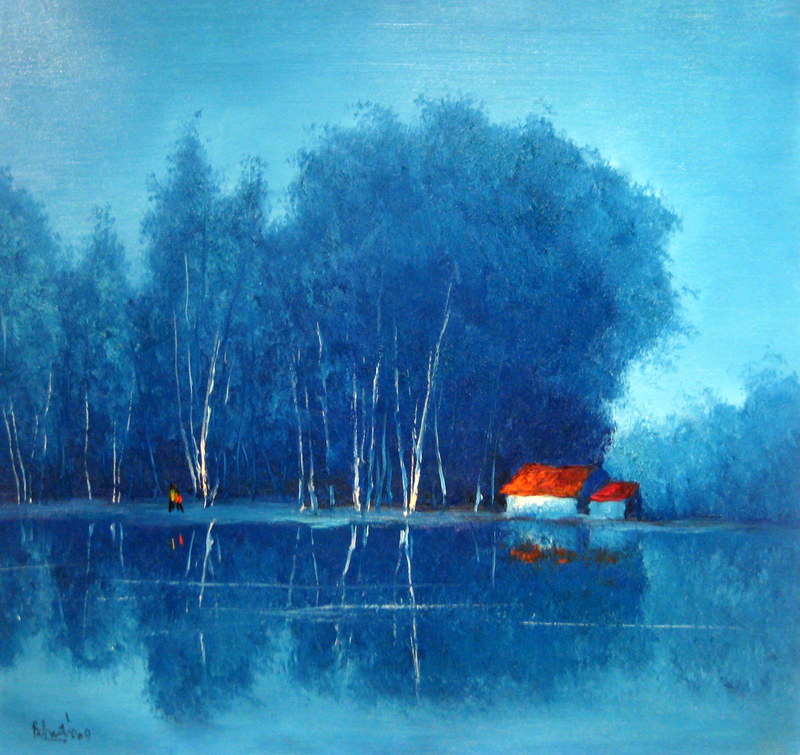 Ba Tuan's work is mostly monochromatic with only a detail or a touch of a different colour creating a contrast that brings his whole sceneries to life, and that manages to bring out the essence of North Vietnam he wishes to capture.